A dish for almost anything! 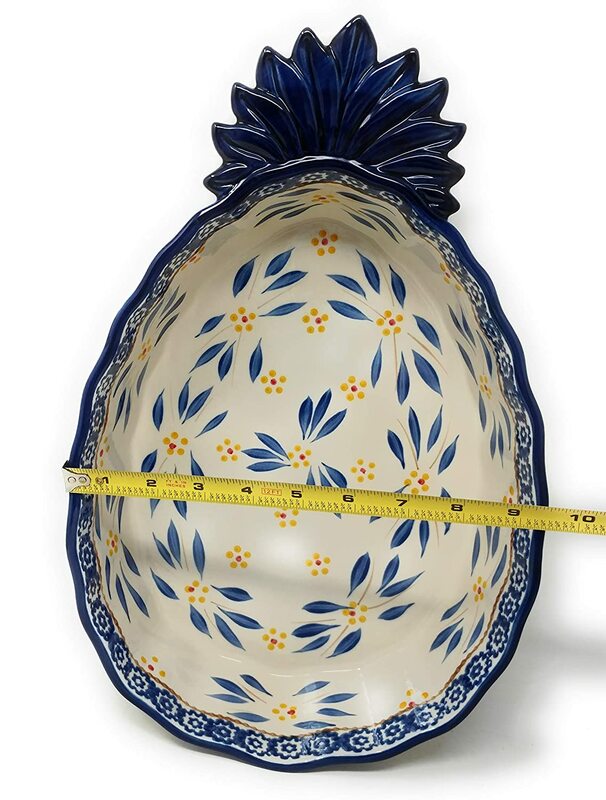 Large casseroles, large sides, cakes & meat loaf in these wonderful pineapple shaped bakers! You know what they say: You eat with your eyes first. 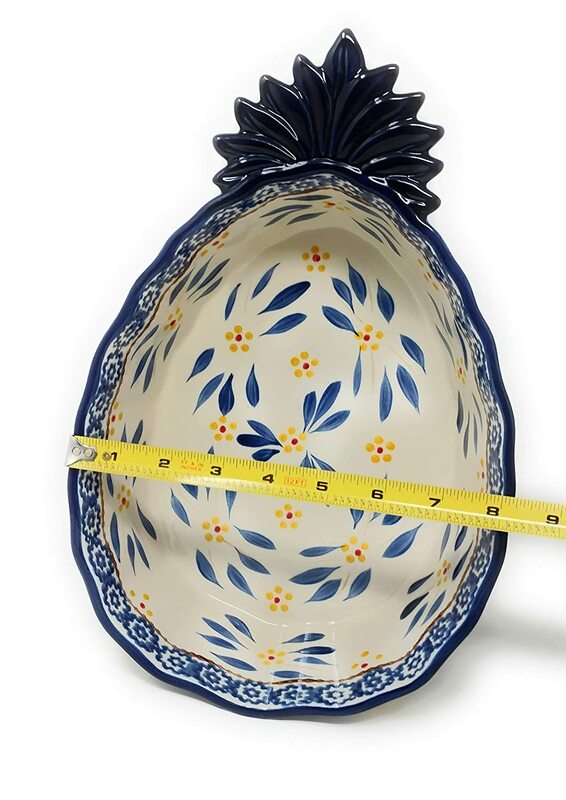 Give you table an island style with these. 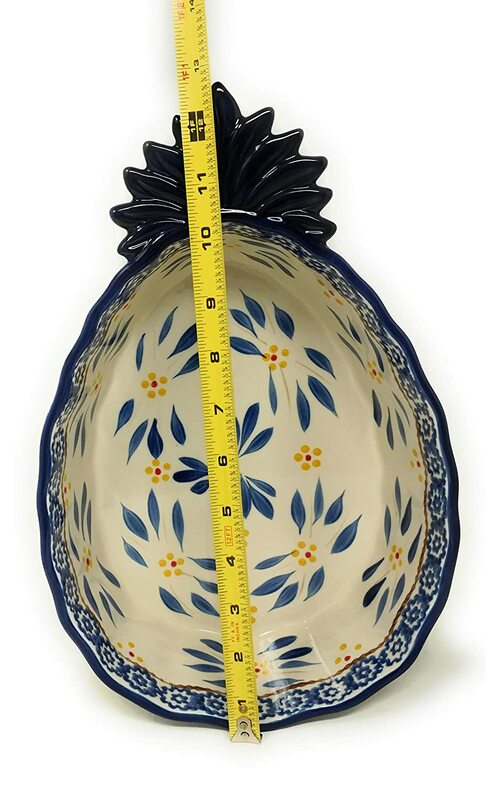 AND the pineapple is the symbol for those intangible assets that we appreciate in a home: hospitality, welcome, warmth and friendship. 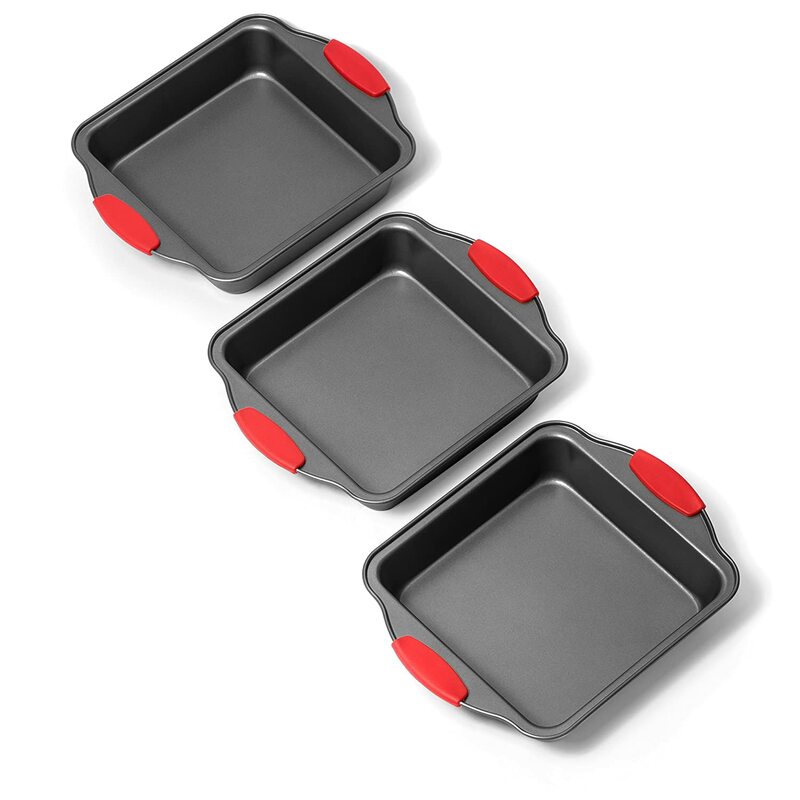 Create a fun and coordinated table with this 2 pc bakeware set. 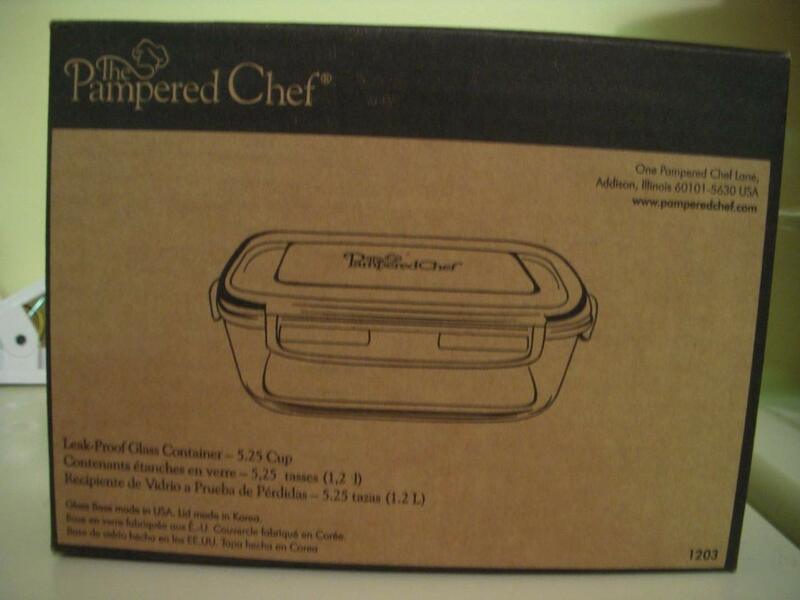 You can prep, cook, and serve mouthwatering meals in sophisticated style. You can nest each piece one inside the other to maximize cabinet space. Pretty and practical. 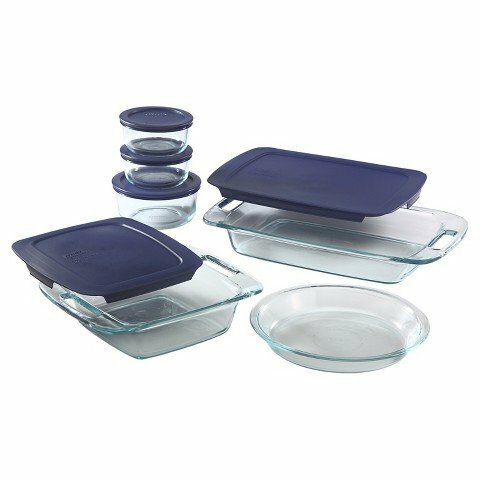 Each dish is oven, microwave, dishwasher, and freezer safe. 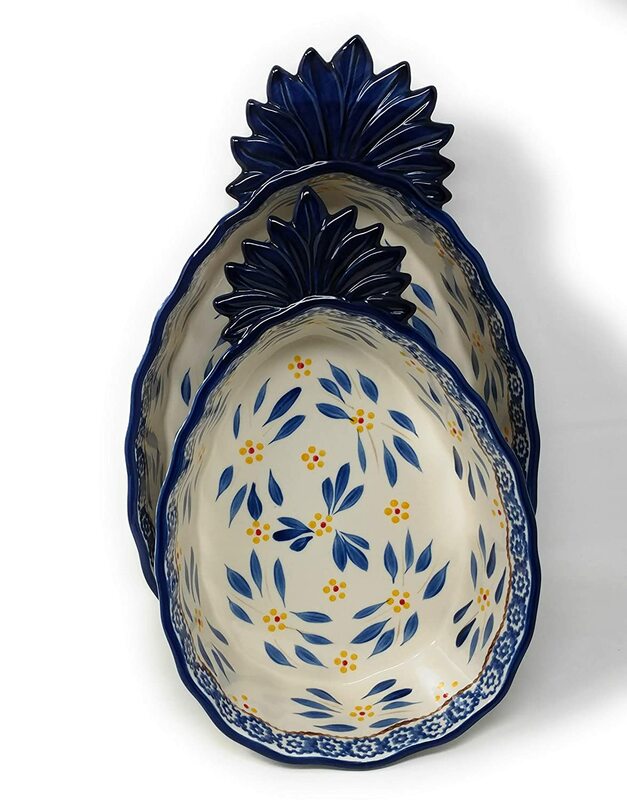 Plus, they're handpainted in either the Old World or Floral Lace pattern, adorned with delicate flowers and bold accents. 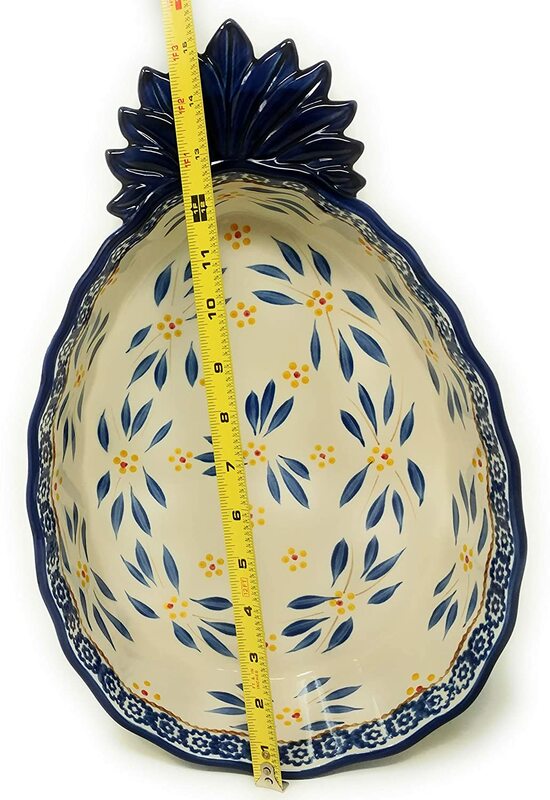 Choose from a variety of vibrant colors that are versatile enough to match a range of dining decor. Polished presentation. This assortment makes the perfect starter set or wedding gift or a fun addition to pieces you already have. 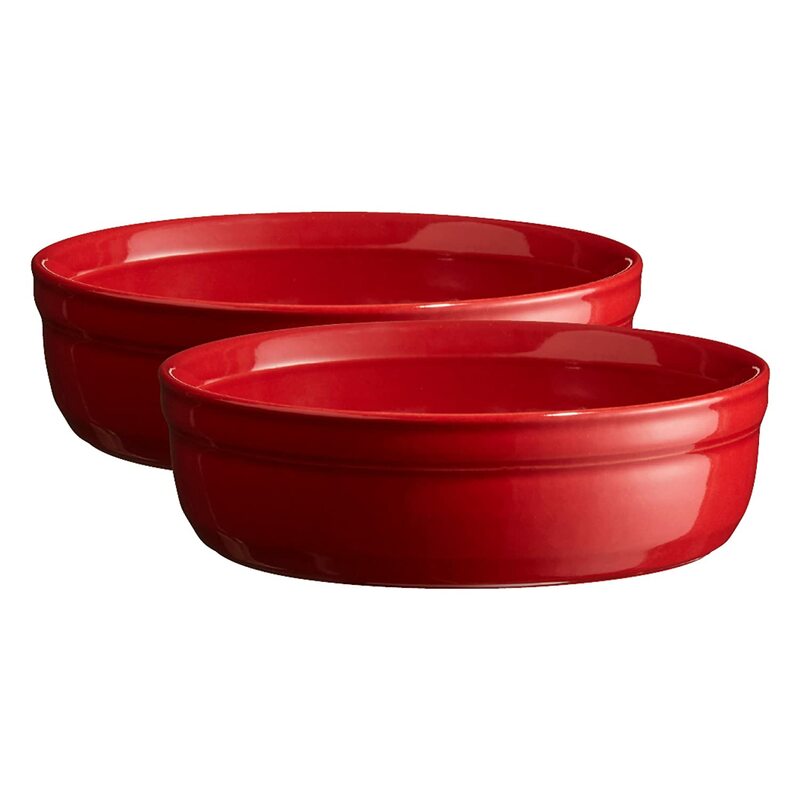 From Temp-tations(R) Ovenware.